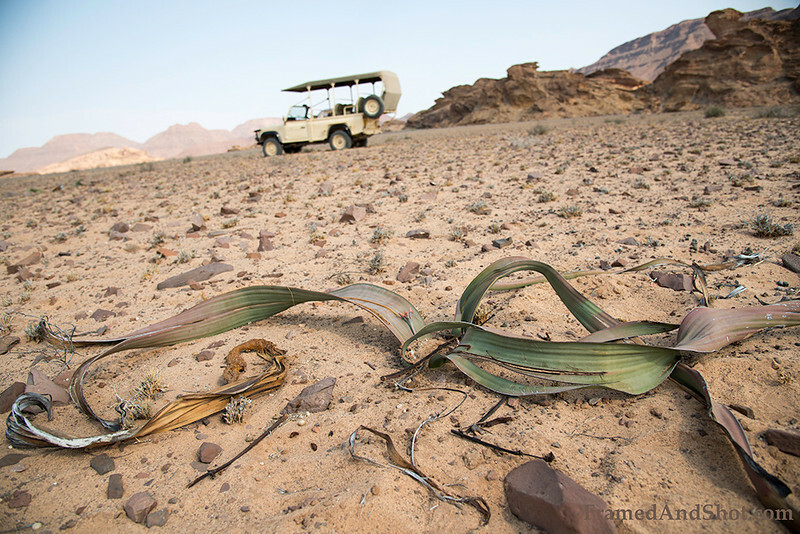 Welwitschia mirabilis is endemic to the Namib desert within Namibia and Angola. The plant only produces a single pair of functional leaves. Welwitschias are very long-lived, living 1000 years or more. Some individuals may be more than 2000 years old.